• Slightly larger club head on the longer irons, while the shorter irons are slightly smaller to provide more control on scoring shots. • Tungsten toe weight increases forgiveness across the entire face. 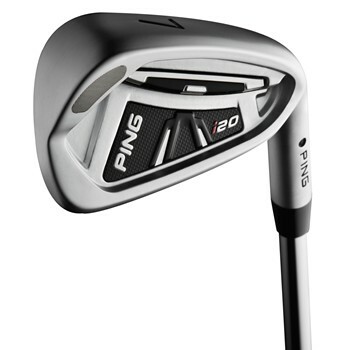 • Cleaner look with silver and black color scheme and ferrules on each iron.